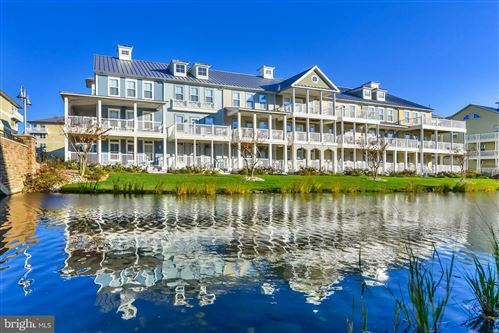 In Ocean City Maryland… Steps from the Ocean and Sandy Beaches… On a Private 37 Acre Island… There lies a peaceful Bay Front community reminiscent of a Classic Beach Town… Where Residents and Guests enjoy the best in Luxury Resort Living… Welcome to Sunset Island. We are delighted that you found your way here. Relax… take a look around our site. 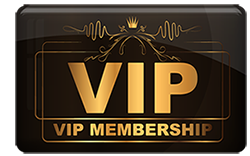 We built this site just for you. 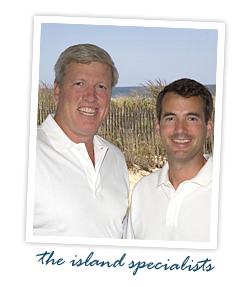 Our goal is to help you find your Dream Beach Home. 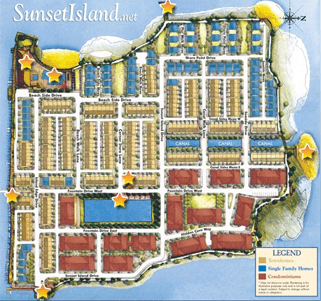 Sunset Island features a collection of distinctive single family homes, townhouses and condominiums created exclusively for Sunset Island. Please click on a star area to view image, description and link to visual tour.